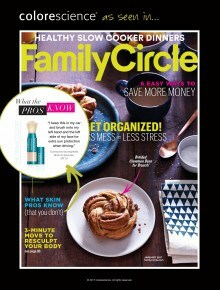 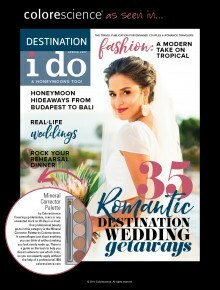 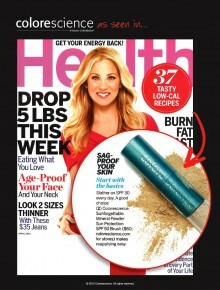 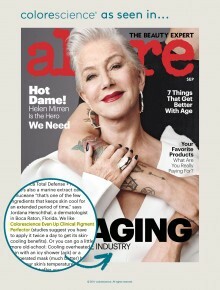 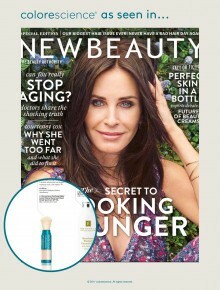 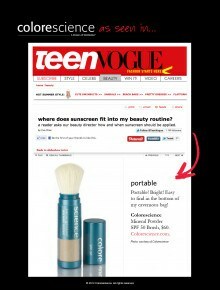 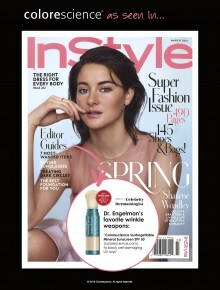 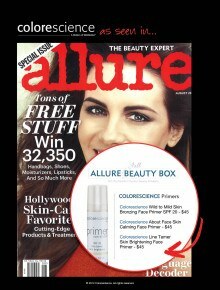 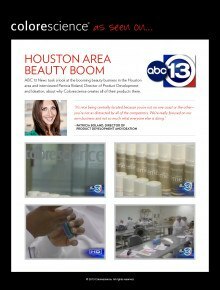 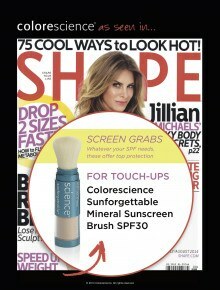 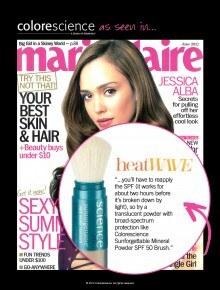 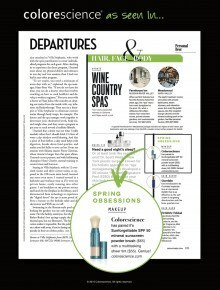 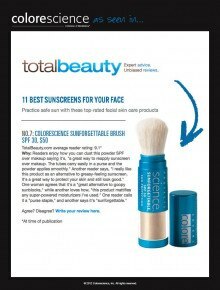 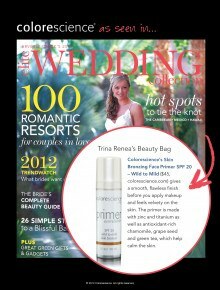 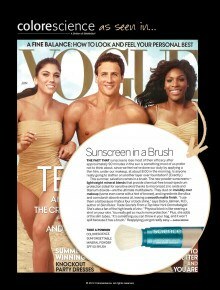 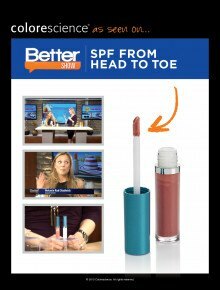 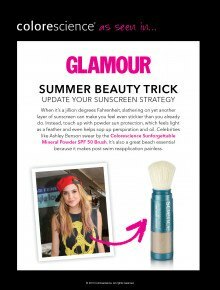 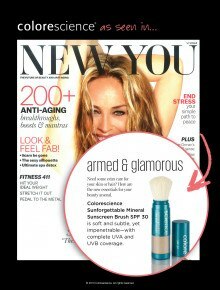 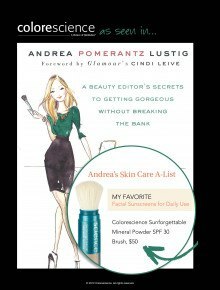 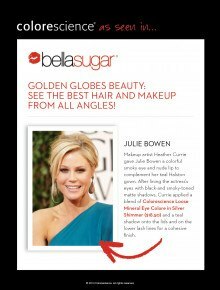 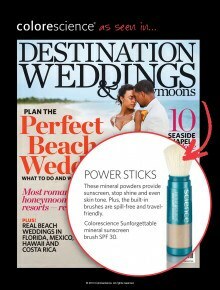 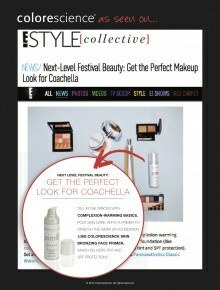 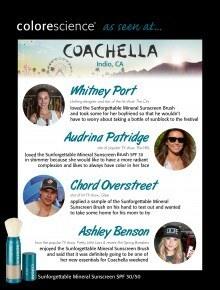 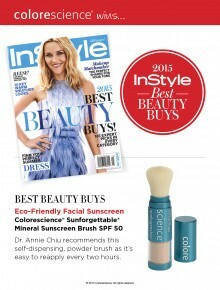 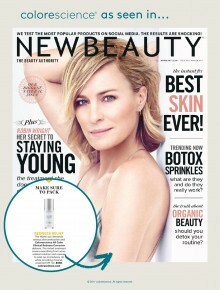 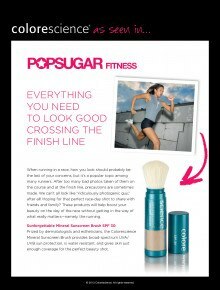 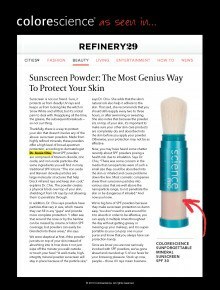 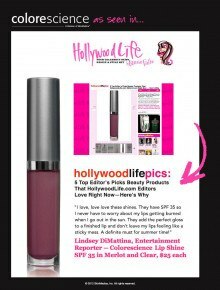 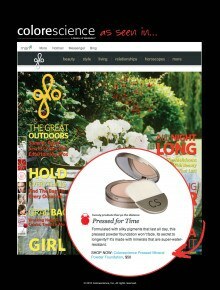 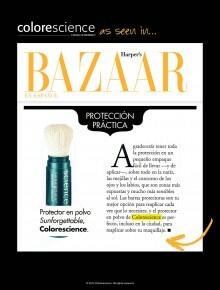 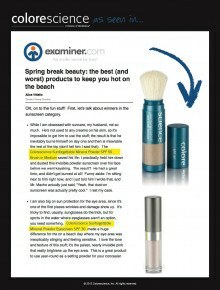 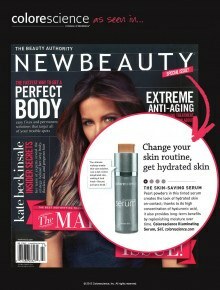 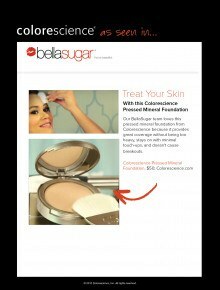 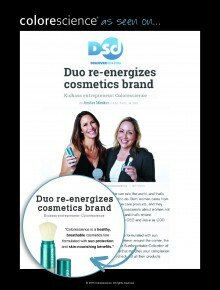 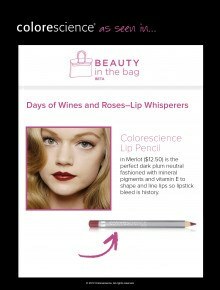 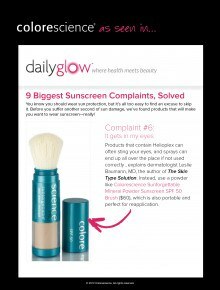 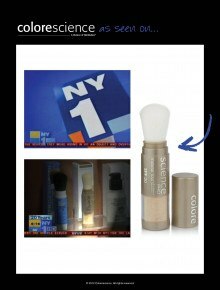 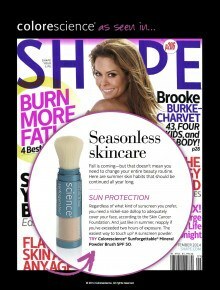 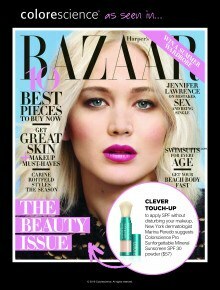 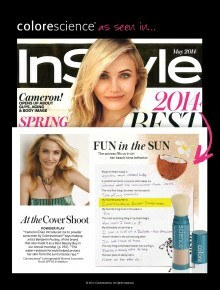 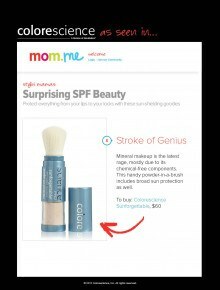 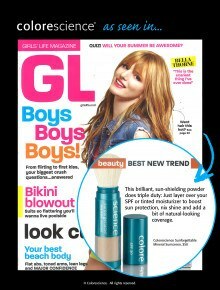 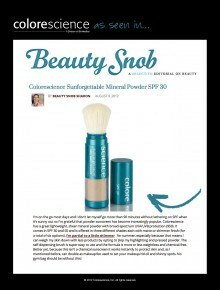 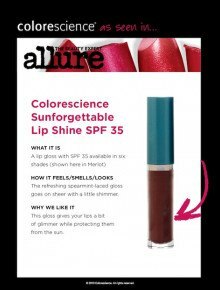 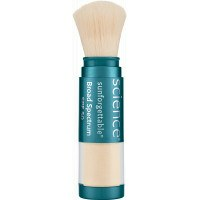 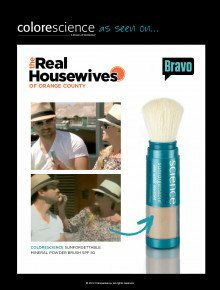 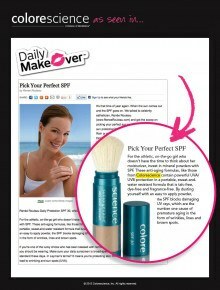 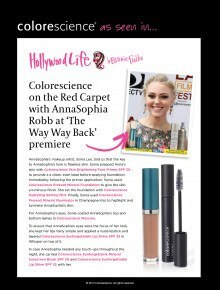 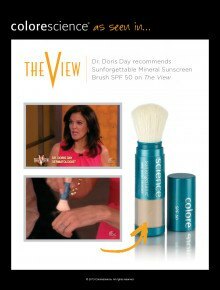 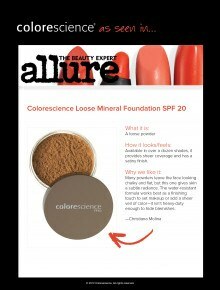 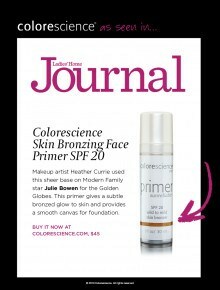 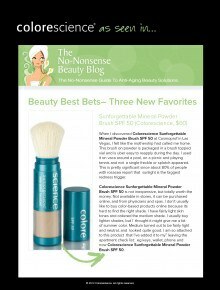 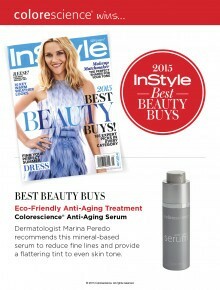 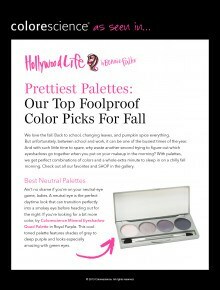 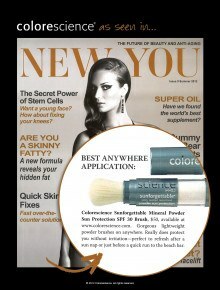 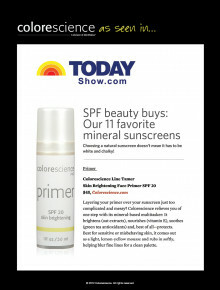 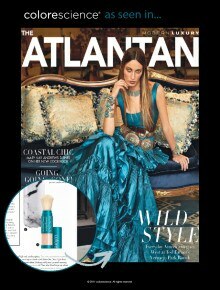 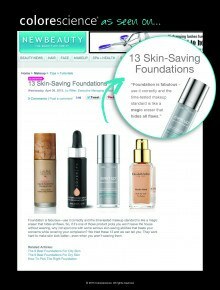 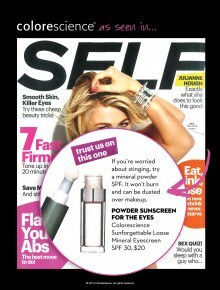 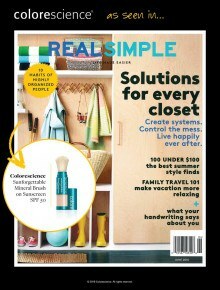 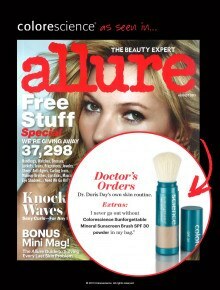 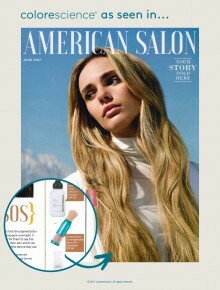 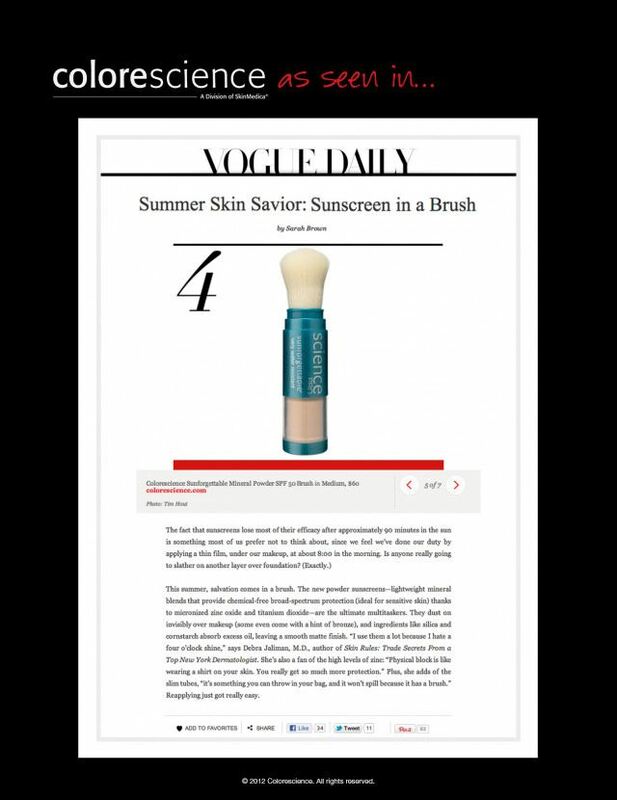 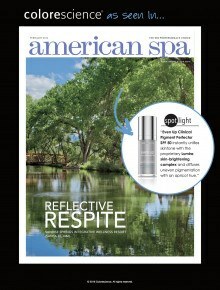 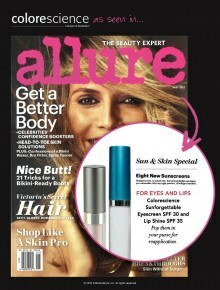 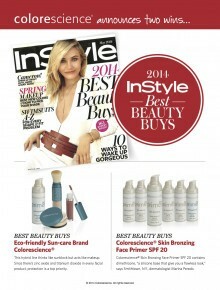 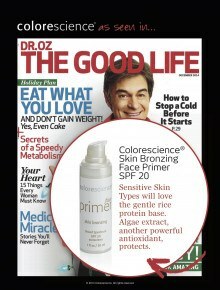 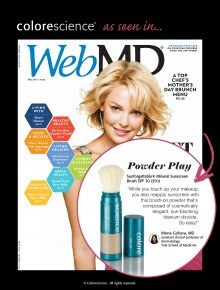 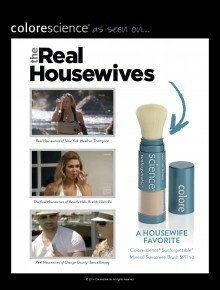 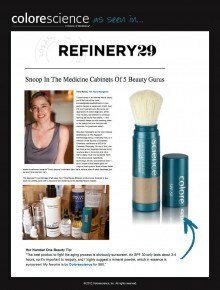 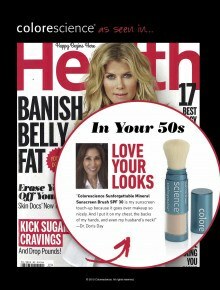 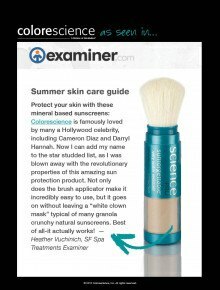 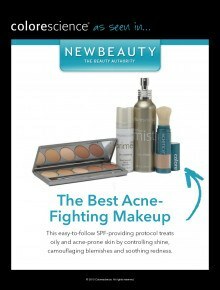 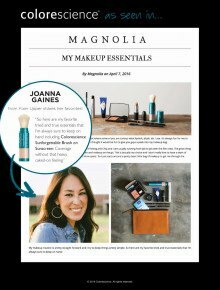 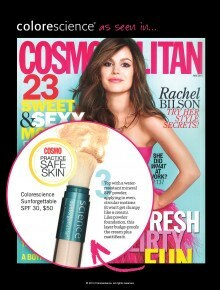 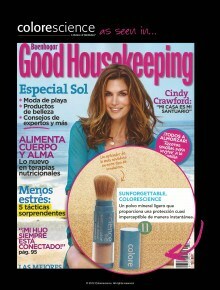 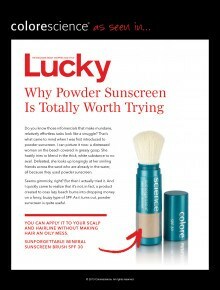 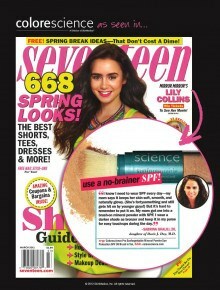 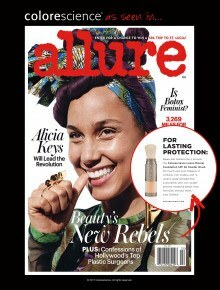 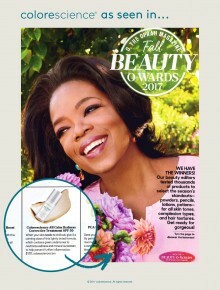 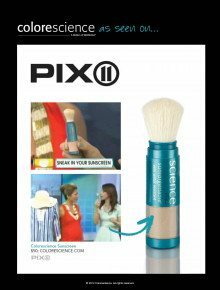 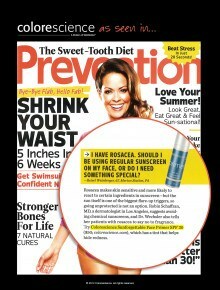 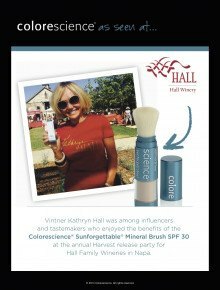 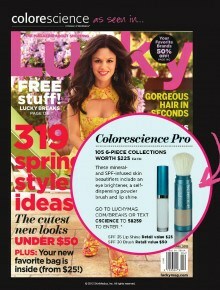 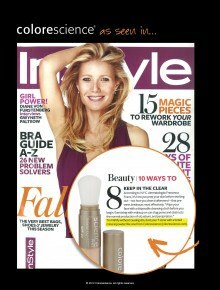 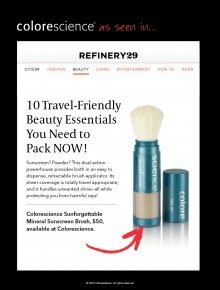 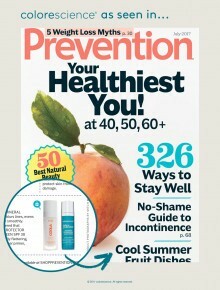 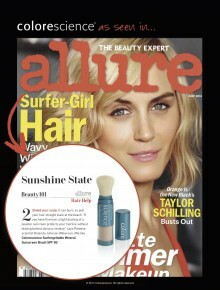 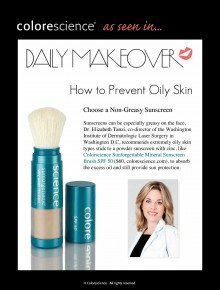 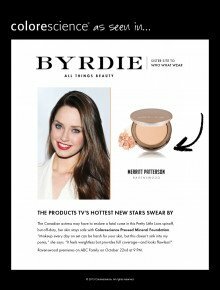 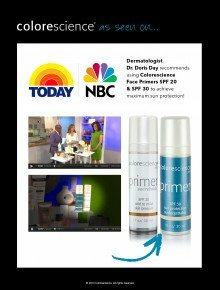 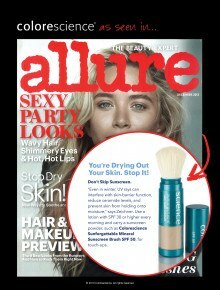 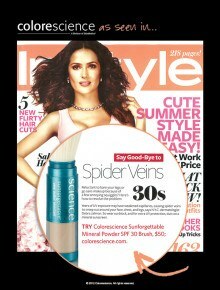 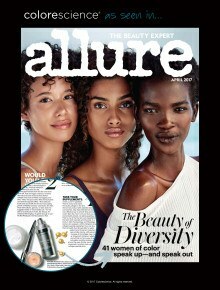 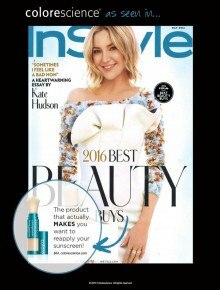 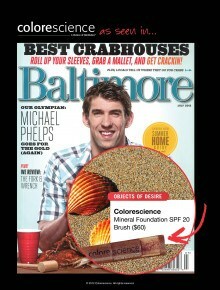 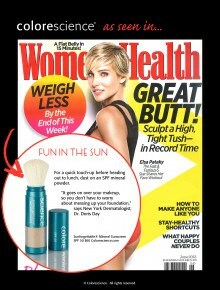 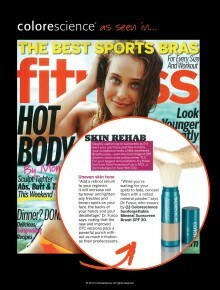 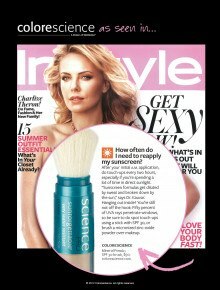 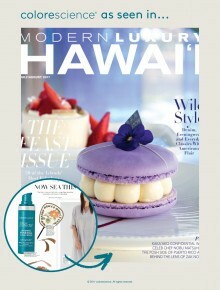 Debra Jaliman, M.D., author of Skin Rules: Trade Secrets From a New York Dermatologist comments on mineral sunscreens like Colorescience's Sunforgettable Mineral Sunscreen Brushes in Vogue Daily. 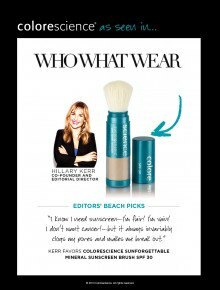 She says "I use them a lot because I hate a four o'clock shine." 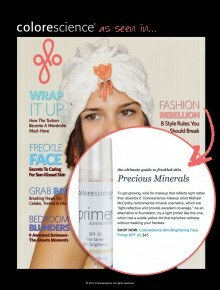 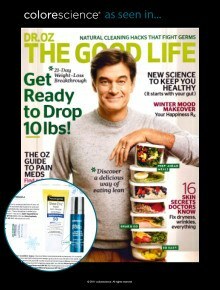 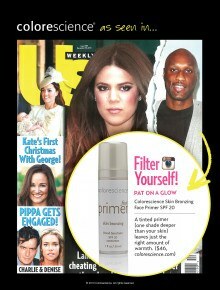 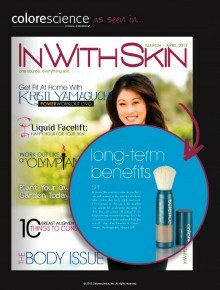 She's also a fan of the high levels of zinc: "Physical block is like wearing a shirt on your skin. 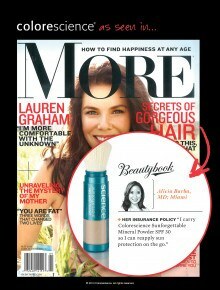 You really get so much more protection." 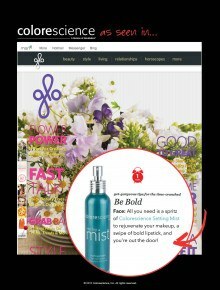 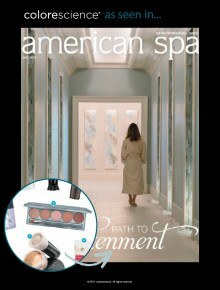 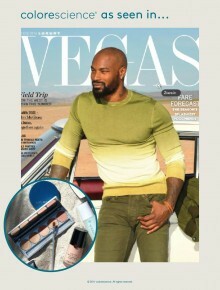 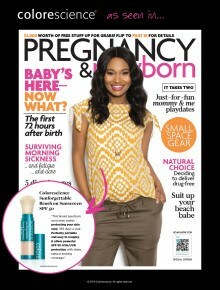 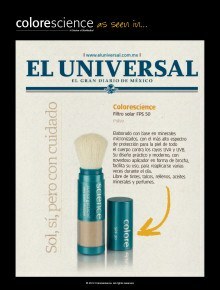 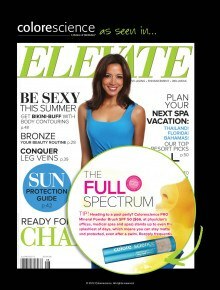 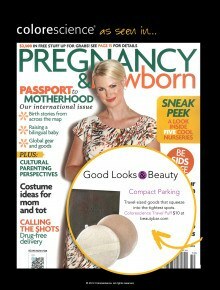 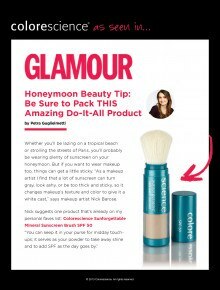 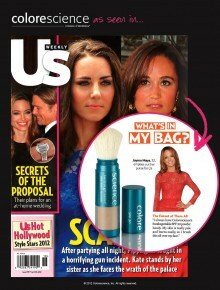 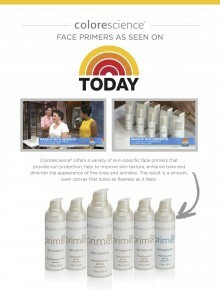 Jaliman adds of the slim tubes, "it's something you can throw in your bag, and it won't spill because it has a brush."